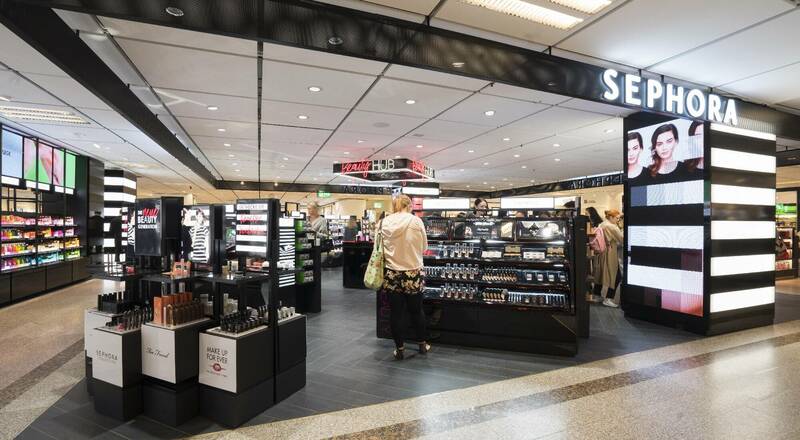 In June Sephora made its debut in Germany, Europe’s third-largest premium beauty market. In partnership with the Kaufhof department store chain, Sephora is expanding in Europe, beginning with the inauguration of its first store in Munich. Europe’s third-largest market for premium beauty products, Germany is the latest country to welcome Sephora. 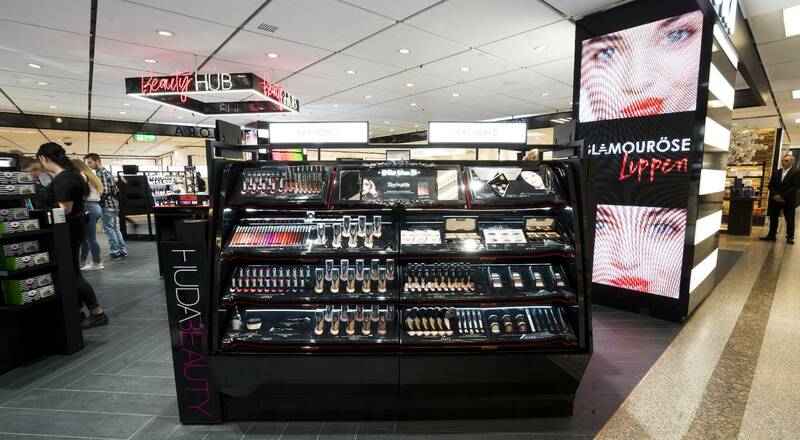 Sephora’s first store opened on June 29 in Bavarian capital Munich in the Galeria Kaufhof. In partnership with the Kaufhof department store chain, which counts over 200 points of sale in Germany, Sephora will expand further in the country, with plans to open five new corner stores by the end of 2017. With its “Teach, Inspire, Play” philosophy, the LVMH Group’s beauty retailer is entering the German market with a strong focus on winning over millenials. In addition to some 20 brands available for the first time in Germany – including Kat Von D and Marc Jacobs Beauty – Sephora’s German stores will delight customers with its “Shop in Shop” concept. 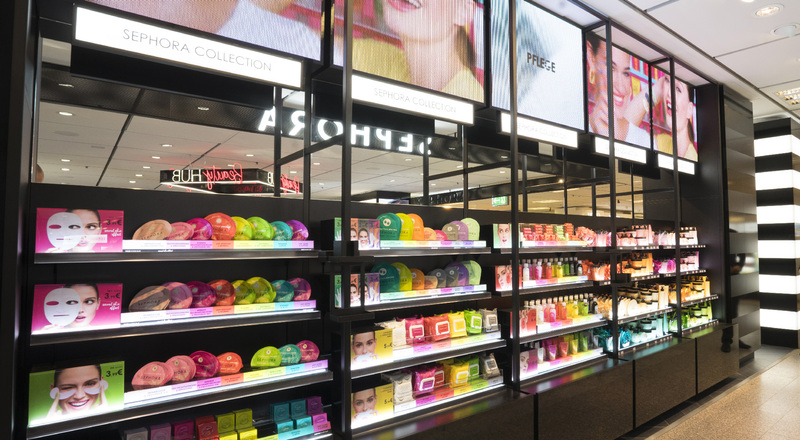 The 130-square-meter “beauty playgrounds” offer a vast array of exclusive Sephora services such as the Gift factory and the Sephora Beauty Bar, where the Maison’s makeup artists teach and inspire customers with beauty tips.